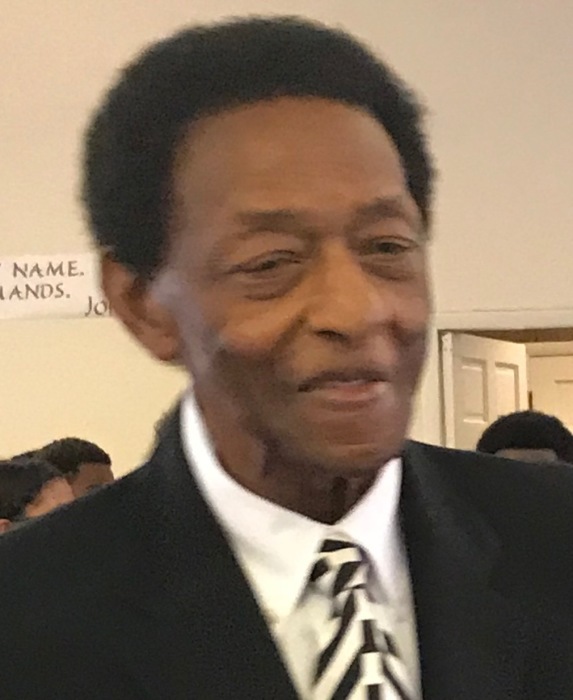 CHADBOURN—Joseph Council McBride, 79, of 9750 Peacock Road, Chadbourn, died Tuesday, April 9, at Columbus Regional Healthcare System. The funeral will be 1:00 PM Wednesday, April 17, at the Brunswick-Waccamaw Baptist Headquarters, 600 Pinelog Road, Whiteville, by Rev. Jerry S. Ganus. Burial will be in the Belvue Cemetery. Viewing will be at Peoples Funeral Home of Whiteville Tuesday from 5:00 to 7:00 PM and at the headquarters Wednesday one hour prior to the service. There will be no viewing after the service. Surviving are his wife, Edwina C. McBride; sons, Joseph Council McBride, Jr. of Charlotte and Alan Howard of New York, NY; daughter, Lisa Wren of Lawrenceville, GA; sister, Alneta Nance of Queens, NY; and brother, Isaac McBride of Queens, NY.